Youth outdoor group lessons at the 96th Street Red Clay Courts in Riverside Park. Tuesday at 4pm to 5pm. Groups of 5 players per coach. This program is for beginners and intermediate players. Emphasis is on fun, hand-eye coordination and movement improvement, and learning very basic skills, employing lots of games and fun activities. 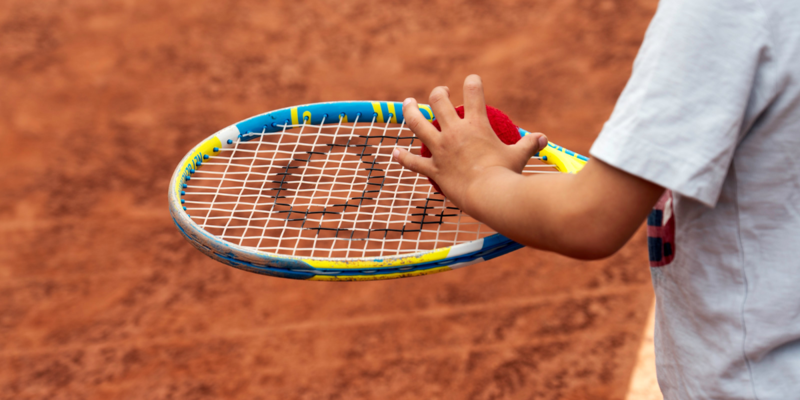 We use low-compression "red & orange balls," short nets and small racquets, which are provided. USTA Net-Generation approved. Starts April 16th to mid-June.